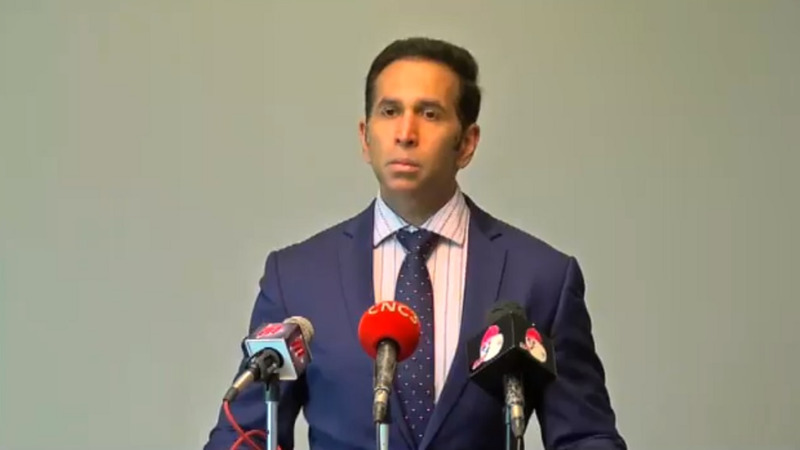 Former Housing Minister and MP for Port-of-Spain South, Marlene Mc Donald, is coming to the defence of Attorney General Faris Al-Rawi as she is seeking to clear his name regarding any conflict of interest with the Government's decision to lease property owned by his family. Speaking in the House of Representatives on Friday, Mc Donald sought to outline how Government agencies went about its decision to occupy One Alexandra Place located at Alexander Street, St Clair, Port-of-Spain. She was responding to statements made by Opposition Leader Kamla Persad-Bissessar during a Monday Night Forum meeting in Tunapuna where she raised the is­sue of mil­lions of dol­lars paid to lease of­fice space from com­pa­nies linked to Al-Rawi's fam­i­ly and ques­tioned whether there was a con­flict of in­ter­est on the AG's part. Mc Donald admitted that the building is, in fact, owned by Al-Rawi's relatives but declared that the AG removed himself from any discussions or decisions on the matter. "Contrary to allegations in the public domain, at all material times the Attorney General declared his interest in the property at No.3 Alexandra Street, St. Clair, and recused himself from all deliberations and decisions made on the rental of this property, whether in Cabinet or in subcommittees of the Cabinet." The former Housing Minister said it is well known that the negotiation and execution of all agreements for the rental of property to be occupied by the Government or Government agencies is handled by the Property and Real Estate Services Division (PRESD. She also noted that in accordance with established policy and procedures, the negotiations for the rental of this property, the annual returns and other relevant documents regarding the directors and shareholders of the company that owns the property were filed at the Companies Registry and made available to the PRESD. "In the first instance, the ministry, department or agency that requires accommodation submits a request to the PRESD with details of its user and space requirements. An assessment is then done of the floor area and building characteristics that are required and a search begins for a suitable property. Suitable properties are identified either by the PRESD or by the ministry, department or agency itself." "Once suitable properties are identified, the PRESD seeks to secure satisfactory technical reports from statutory agencies or persons involved in the inspection, certification and approval of office buildings, in addition to other important documents, such the title deed, tax clearance certificate and annual returns." 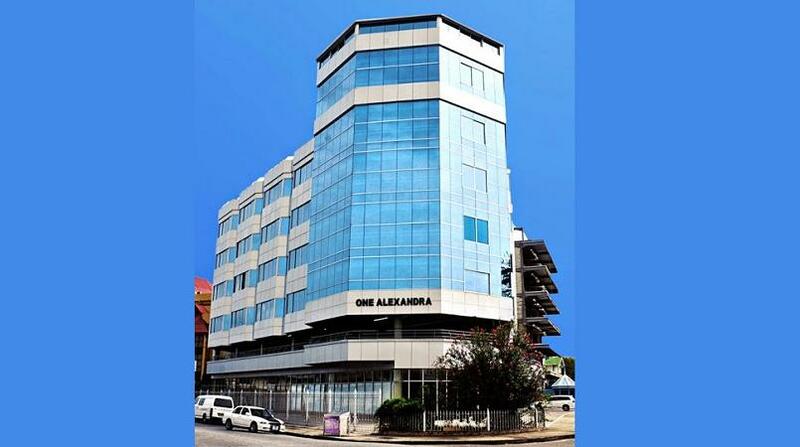 According to the POS South MP, discussions on acquiring One Alexandra Place date back to 10 years ago. She said a letter was written to Faris Al-Rawi of Zaman Enterprises on January 14, 2009. She said on January 20, 2012, under the former UNC Government, the Ministry of Housing, Environment, which was responsible for the rental of properties by Government at the time, wrote to Mona Nahous, Al-Rawi's wife, of Zaman Enterprises enquiring about the availability of the same building. This letter was copied to Dr Roodal Moonilal, the then Minister of Housing and the Environment and to the Director of Personnel Administration. On October 9, 2017, the Ministry of Labour and Small Enterprise Development expressed its interest in the same property. 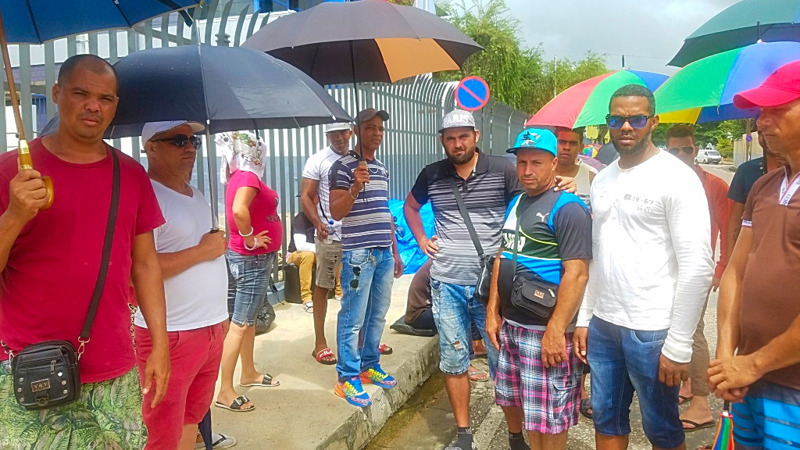 In December 2018, the Ministry of Labour and Small Enterprise Development withdrew its interest in the rental of the property. Mc Donald said, however, that as early as April 2018, the Personnel Department had indicated their desire in leasing the same property to accommodate its head office and other divisions. This interest was subsequently reconfirmed by the CPO on December 27, 2018, when it became known that the Ministry of Labour and Small Enterprise Development was no longer pursuing the rental of the property. 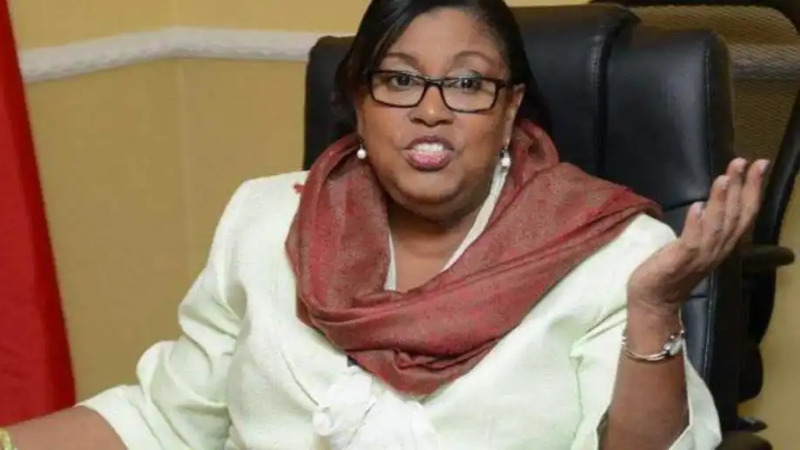 She said accordingly, a note was submitted to Cabinet by the Minister of Public Administration on February 07, 2019 with respect to the rental of the property for the use of the personnel department. The rental was subsequently approved and then confirmed by Cabinet on February 14, 2019. According to Mc Donald, the property was leased to the Government at a lesser value than it was worth. She pointed out that the property is a brand A-Class office building with modern amenities such as a standby generator, storage facilities, (two) thirteen-passenger elevators and 89 covered car park spaces. The MP added that the rental of the property will allow the personnel department to consolidate its current operations under one roof, which are currently scattered across several locations. "The agreed rental rate of $575,000 per month is also below the fair market value rental rate, which was determined by the Commissioner of Valuations to be $640,000 per month, and below an independent valuation from Linden Scott and Associates, who recommended a rental of $600,000 per month. It is noteworthy that the rental and other occupational costs for the various locations, (including state-owned premises at Tower D) currently occupied by the Personnel Department is in excess of $900,000." Mc Donald said on top of which, the landlord has given the Personnel Department three months’ rent free occupation, to facilitate the fitting out of the building. "This has set a new precedent as to how this Government conducts its business," she said. Renting property for Government business from relatives of those in Government is nothing new in Trinidad and Tobago. Mc Donald made note of this as she further developed her case in her defence of the AG. Pointing to the hypocrisy of the former regime, Mc Donald said they too are guilty of that practice. "In December 2010, the UNC Government rented property to accommodate the Ministry of National Security from DW Holdings Limited which is owned by the son of Jack Warner who at the time was a Minister in the UNC Government. Further, prior to the 2015 Election, the NLCB rented property 1from the children of Jerry Hadeed, a Minister in the UNC Government. There are several other examples of this practice under all Governments over the years."